Northern Scotland journal and the Centre for Scotland’s Land Futures are delighted to announce the inaugural annual ‘Rising Star’ essay prize for postgraduate students and early career researchers. Northern Scotland is an established scholarly journal published by Edinburgh University Press, that has been in existence since 1972 and has published some of the leading and most influential interdisciplinary writing on northern Scotland (broadly defined) of the past four decades. It is a fully peer-reviewed publication whose editorial board, contributors, reviewers and referees are drawn from a wide range of experts across the world. 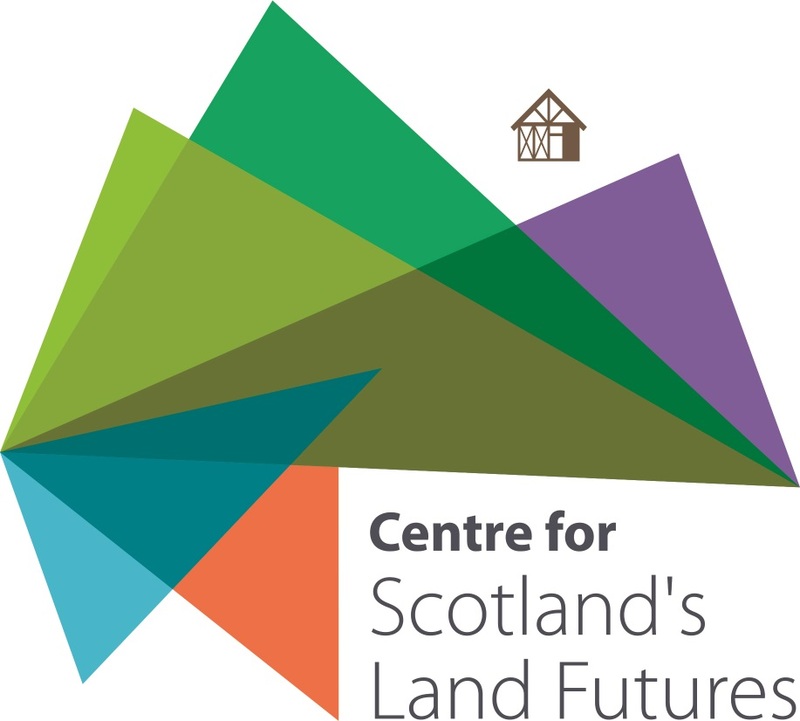 The Centre for Scotland’s Land Futures is a cutting edge, interdisciplinary research initiative run by three Scottish universities: Dundee, the University of the Highlands and Islands, and Stirling. Its purpose is to investigate and engage with these issues in partnership with a range of stakeholders – political, economic, social and cultural – drawn from Scotland, the rest of the UK, and Europe. The Centre conducts interdisciplinary research into land issues past and present and offers a stimulating programme of public engagement activity (please see: www.scotlandslandfutures.org). Together, Northern Scotlandand the Centre for Scotland’s Land Futures are delighted to announce the inaugural Rising Star essay prize. We are seeking submissions of approximately 8,000 words from postgraduates and early career researchers working on any disciplinary aspect of land in northern Scotland (defined here as the Highlands and Islands and North-East Scotland down to the River Tay. These essays can be from any disciplinary perspective at all and we encourage any potential applicants to get in touch directly (see details below). The prize is the publication of the essay in Northern Scotland, which from 2019 will be published twice per year. Questions?Please get in touch with Dr Annie Tindley, chair of the editorial board of Northern Scotland and Associate of the Centre for Scotland’s Land Futures: Annie.Tindley@newcastle.ac.uk. Please note, an early career researcher is defined as an individual who is within eight years of the award of their PhD or equivalent professional training, or an individual who is within six years of their first academic appointment, as per the Arts & Humanities Research Council definition (https://ahrc.ukri.org/skills/earlycareerresearchers/definitionofeligibility/).